‘Theatre of the Ghetto’, I would add, usually adheres to the conventions of social realism – where working class spaces are depicted with a close attention to detail in the set design, costume and staging. 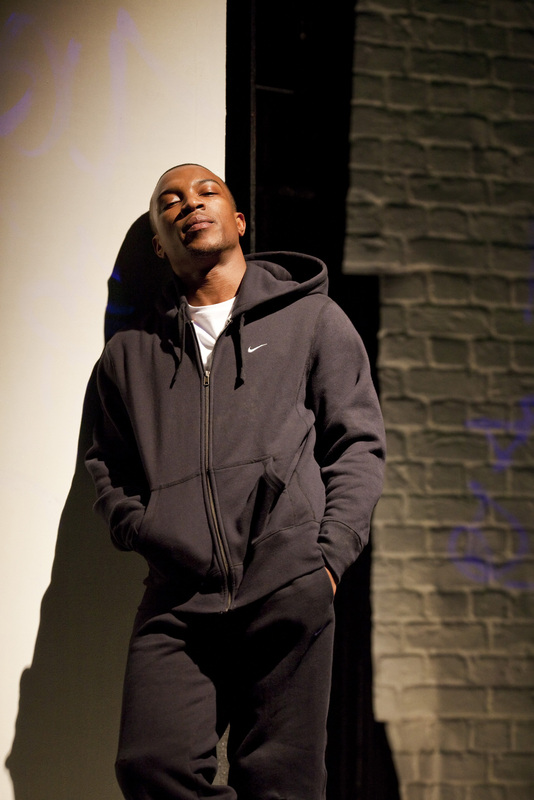 Plays that might fit into this category include Random* (debbie tucker green 2008 Royal Court), Off the Endz (Bola Agbaje 2010 Royal Court), The Westbridge (Rachel De-lahay 2011 Royal Court) and Estate Walls (Arinze Kene 2011 Ovalhouse). 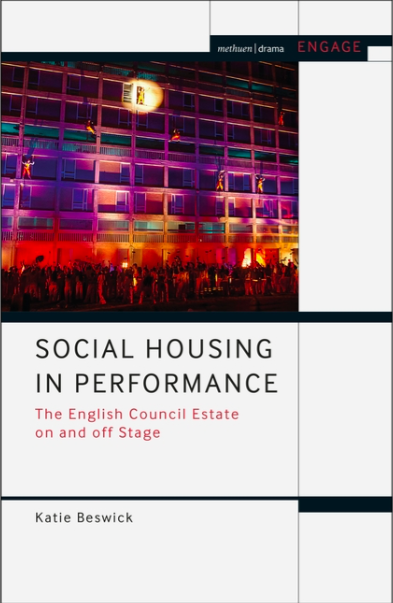 *although the unconventional staging of this play (on a sparse stage, a single black actress plays all the characters) means it isn’t really ‘social realism’.